Intro workshops are held at The White Room, immersion courses at various venues. Time and venue are subjected to change; please contact us for the latest info. All life contains energy and we are made of the same life force energy. It is a practice for life as we learn to function at an optimal and harmonious level, meaning to strengthen and maintain our life force energy. The monthly Intro To Reiki & Energy Healing offers a taste in exploring and experiencing different types of Energy Healing, including Meditation, Sound Therapy, Reiki, Pranayama, Crystal Balancing, Aromatherapy and Shamanism. Everyone is warmly welcomed, especially those curious in learning more about the natural healing arts. To learn and further your studies in the art of Reiki and Energy Healing, please join the Reiki & Energy Healing Level I and II immersion courses. Once per month, we invite practitioners/students to come share their practice, and for beginners to experience giving and receiving good energy in a safe, supportive and non-judgmental environment. You will also experience Reiju, a temporary attunement that will ignite and possibly accelerate your healing process. Whether you are a healer, practitioner or a beginner, all are warmly welcomed. Come experience deep meditations, profound bliss and insightful journeys as you immerse yourself in the art of giving without expectations. To learn and further your studies in the art of Reiki and Energy Healing, please join the Reiki & Energy Healing Level I and II immersion courses. MIND, BODY & HEART form the three main pillars of holistic practice on our journey of self-discovery, empowerment and healing. The introductory workshops offer a glimpse into various practices that could become useful tools to enhance your well-being and deepen your spiritual path. Weekly workshops focusing on a specific theme serve as an immersion course for in-depth learning. SSJ (Spiritual Sound Journey) is a unique, meditative journey of the senses especially focusing on sounds and vibrations. Its characteristic trademarks are practices of SBM (Sound/Breath/Movement), meditation, sound healing accompanied by live music and sounds, creating an deeply grounding process. 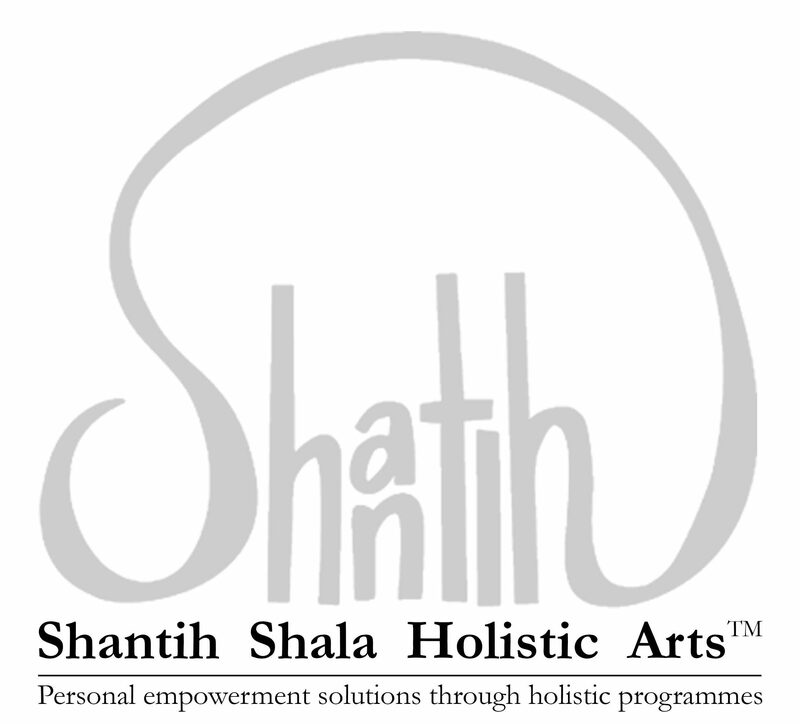 Highly creative, interactive, experimental and always different every time, it is a powerful group session to awaken ourselves while connecting with like-minded souls. No experience needed, beginners warmly welcomed. Emotions affect our physical and mental health much more than we often realize. When unexpressed, neglected and even abused, one suffers great consequences that not only impact ourselves but also those around us and our surroundings. This monthly workshop offers a safe, non-judgmental and supportive environment for everyone to voice topics often kept in the dark. Similar to a healing circle, each workshop will focus on a theme or question as a means for self-inquiry, sharing and reflection, complemented by simple and efficient methods to assist the process. No experience needed, beginners warmly welcomed. In a world where we are constantly bombarded by too much noise and distractions, many of us have forgotten or even lost the art of listening. Far beyond merely using just the ears, we explore ways of listening physically, mentally, emotionally and energetically. The introductory workshop will hopefully ignite your full appreciation for the art of true listening. Join the monthly workshops for an immersive experience as we dive deeper into the practice. Intuitive Bodywork is a gentle yet efficient, therapeutic and meditative practice designed to heal injuries, restore mobility, promote relaxation and assist recovery. Suitable for all bodies and backgrounds, especially the injured, those compromised physically/mentally, also helpful for active people needing to balance out their exercise routine with deep stretching and muscular release. 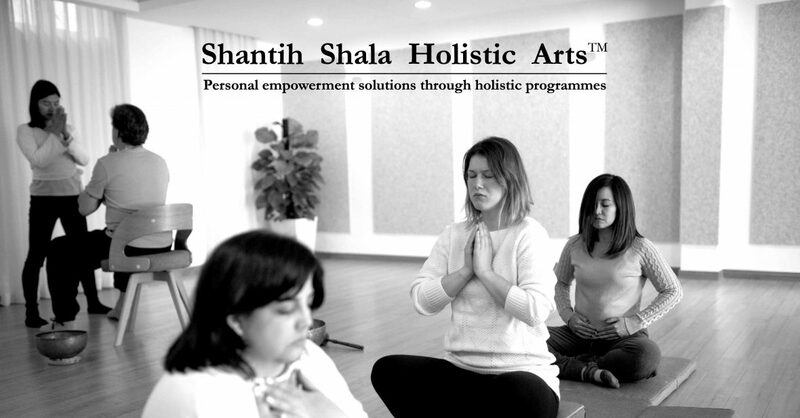 Fusing Yoga Therapy, Feldenkrais, Sound/Breath/Movement, Pranayama (Yogic breathing), Meditation and Sound Healing, it is a practice that is highly adaptable for everyone. Join our introductory workshop to sample an experience and deepen your skills via the Level I and II immersion courses.